London Hearing | Harley Street Hearing Clinic, London. London Hearing is an independent hearing practice based in Harley Street, the area of London well known for medical expertise. Our centre of excellence is based in a quiet practice where we have soundproof facilities to ensure our measures are carried out to the highest standards. 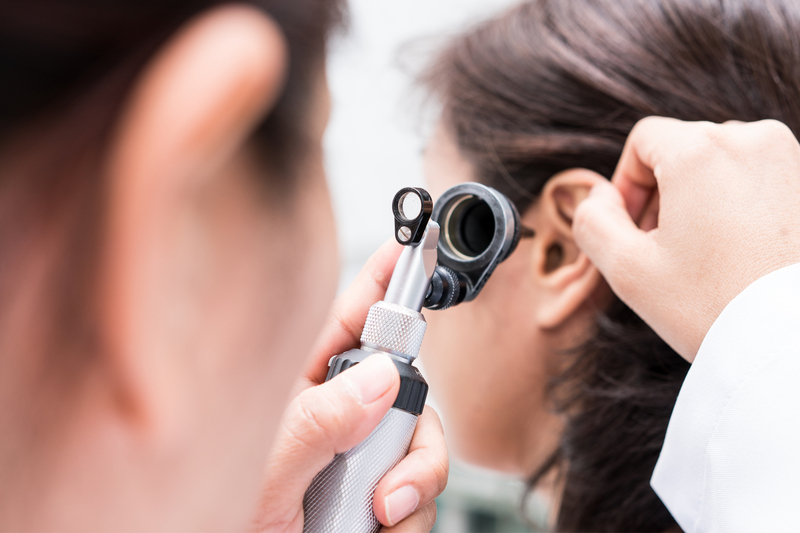 As an independent practice, we are committed to understanding the hearing industry to the highest standard to give unequivocal service and after care. Take your time to explore our website to find out more about our services. Additionally, if you would like to take a tour of our newly refurbished practice, please Click here. 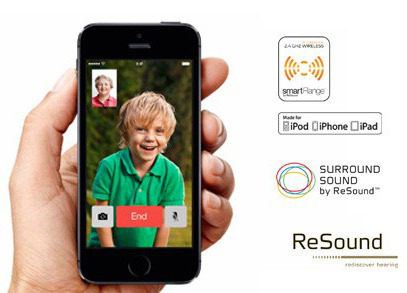 If you would like to test your hearing online, please try our new E-Screener application. We want to empower our patients to hear better based on our expertise and knowledge in our field and additionally offer the same level of care and advice in the subject of heaing conservation. 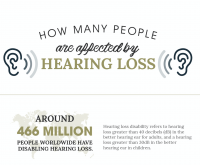 Hearing loss is more common than you think. 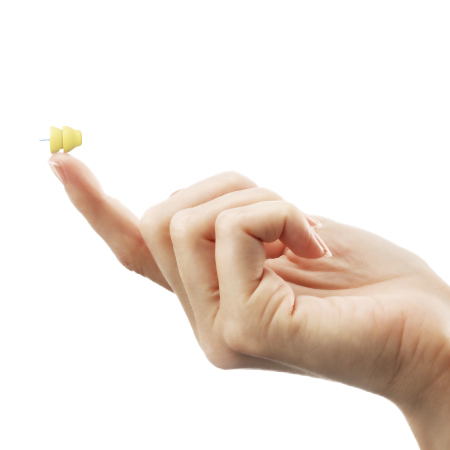 There are an estimated 11 million people in the UK with some form of hearing loss, that’s around 1 in 6 people. Our promise at all times is to advise ethically in the field of audiology, we want to empower our patients to hear better based on our expertise and knowledge in our field and additionally offer the same level of care and advice in the subject of hearing conservation.